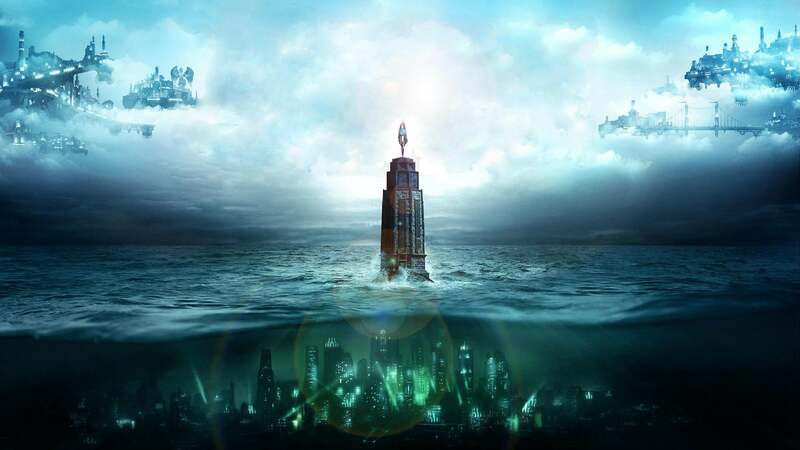 If you want to stream BioShock directly from your console, you're out of luck. Last night, I tried to stream BioShock: The Collection from my PS4 but found that the entire game was blocked from broadcast. No audio, no video. A similar issue exists on the Xbox One as well. A post on 2K's support site states: "Unfortunately, streaming BioShock: The Collection isn't an option right now." King of Fighters 14 does this with the story/arcade mode. Thought it might've just been the initial cutscenes, but the entire mode is blocked out from any form of recording and the game prevents you from taking screenshots almost everywhere. Perhaps it may have something to do with Bioshock as a teaching tool or propaganda machine, depending on who's streaming it. Why yes my tin foil hat is nice thank you for noticing. 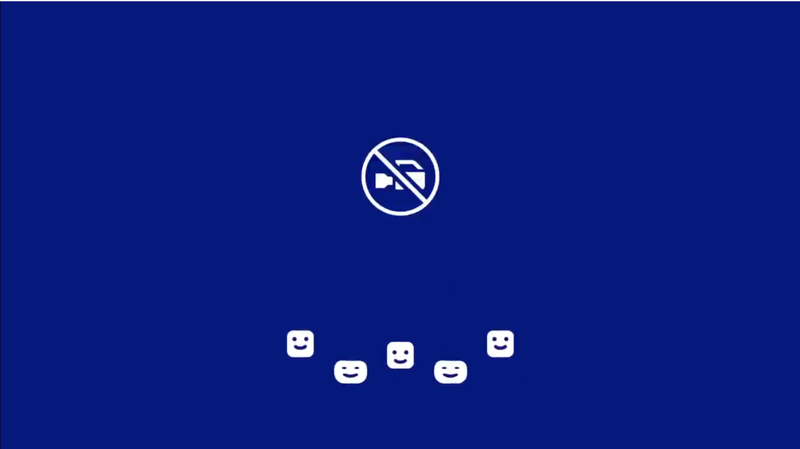 This is the one thing that I absolutely hate about the PS4's in built streaming ability, the ability for someone else to control what people can and can't see, aka, censorship. I kind of understand Sega removing music from Project Diva X streams because of licenses around public performance of the music or whatever. Censoring entire sections of game content because "reasons" though really shouldn't be something people can do. Not without a proper explanation anyway. So why do you want to stream? "Would you kindly let me stream."